Loading dock equipment; such as dock levelers require proper usage and installation based on the manufacturer’s guidelines. Not all dock levelers are same. Each dock leveler is created to handle a specific load capacity and performance. Problems generally occur when the operating guidelines are not followed and the person who operates the dock leveler has not been properly trained to operate the dock equipment. 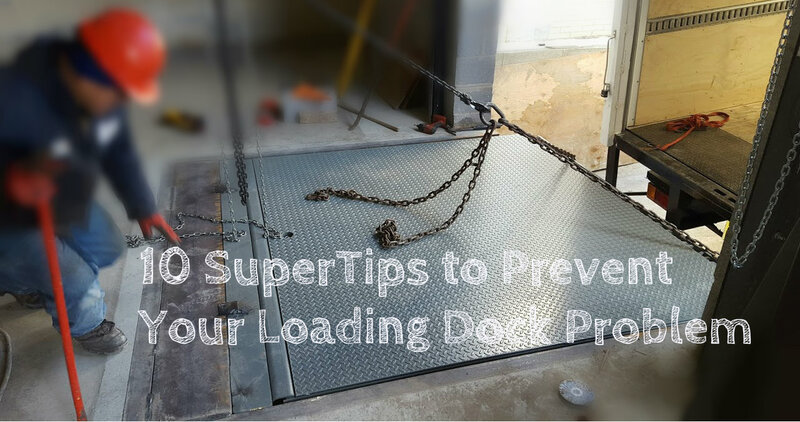 To clear your worries and guide you in identifying the problem of your loading dock, we have come up with these “10 Supertips to prevent your Loading Dock Problem”.